Top-down cyberpunk shooter Neonchrome hitting Playstation 4, Xbox One and PC later this year - Use a Potion! 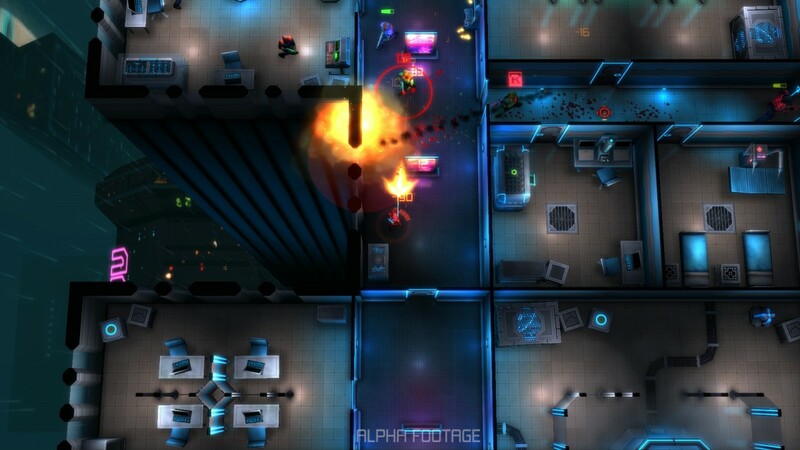 Finnish developer 10tons have announced Neonchrome, an action packed cyber punk top-down shooter. The game will be coming later this year to Playstation 4, Xbox One and PC. In Neonchrome you blast your way through a massive resident stucture, consisting of both procedurally generated and hand crafted areas. The game looks fun, full of bright neon colours and with everyone needs a bit of cyberpunk action in their lives, right?! To see more of the game check out the official website through this link.